At this event, various musicians of Salorno show their talents on the stage. 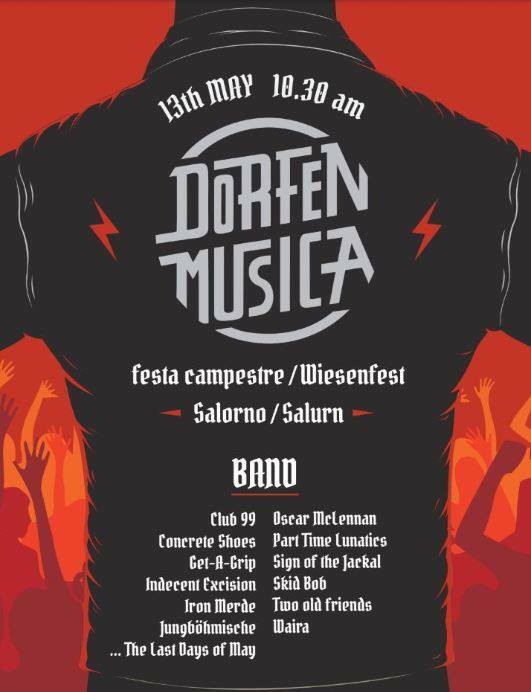 The festival starts at 10:30 am at the “festa campestre” area and it will last until the crowd has no voice to sing along with the bands. Foods and drinks are served.